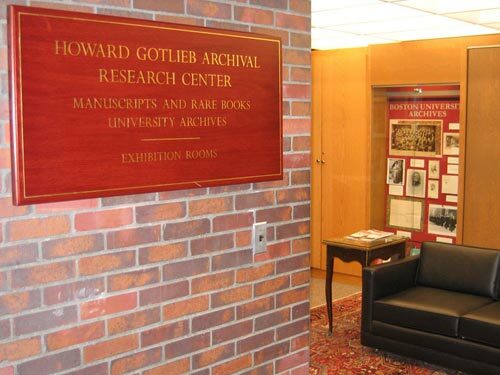 The Veteran Association of the First Corps of Cadets historical Archives are currently held at the Howard Gotlieb Archival Research Center at Boston University. Our archive collection includes materials from the Revolutionary War, Civil War, the Lawrence Mill Strike, the Boston Police Strike, as well as the Cadet Theatricals. To access the Archives please click here to make an appointment with the Archival Research Center. Please refer to the Catalog of archives here.